RED Inc Architects new open studio layout provides a workspace that fosters creativity and collaboration. RED INC ARCHITECTS is a multi-disciplinary architecture firm focused on three principles of Relationships, Experience, and Design. The firm was recently rebranded with the new name after a merger between two local firms in 2017. The expanded team has design experience representing a spectrum of buildings across the region, but has made its mark in the health care, hospitality, education, corporate and retail spaces. Tickets: FREE (registration required). Limit: 20 participants. Open Studio occurs each afternoon of MADWEEK during which participants have the opportunity to meet the designers behind some of Modesto’s most admired creative firms in architecture, graphic design, interior design, landscape architecture, product design, and interaction (UI/UX) design. Studio Visits are being hosted by various architecture and design studios across the city allowing us to feature our very own local creative talent to professionals and design enthusiasts. Each studio visit is scheduled for 90 minutes to allow time for a brief presentation of the host studio's work, a tour of their studio space, and a rich discussion and Q&A time. The visits are scheduled during lunchtime to allow the broadest participation, so feel free to bring your lunch with you! 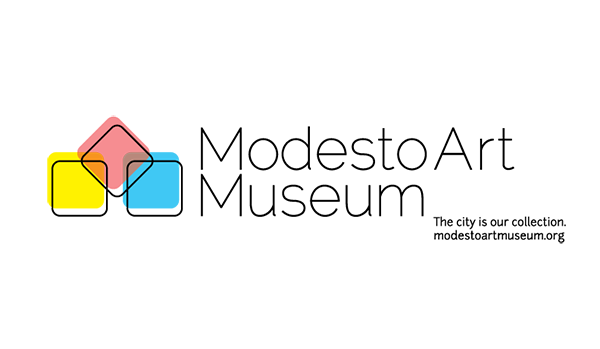 MADWEEK is a collaborative effort of the Modesto Art Museum, Modesto Design Collective (MO.DE), American Institute of Architects Sierra Valley (AIASV), and the American Society of Landscape Architects (ASLA) - California Sierra Chapter.